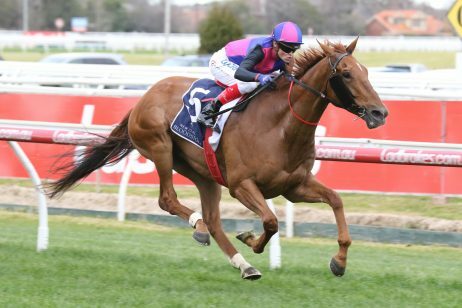 Thirteen horses have been confirmed in the final field for Saturday’s Group 3 Bletchingly Stakes (1200m) at Caulfield Racecourse; offering punters terrific value from a betting perspective and several key opportunities to place a winning wager. 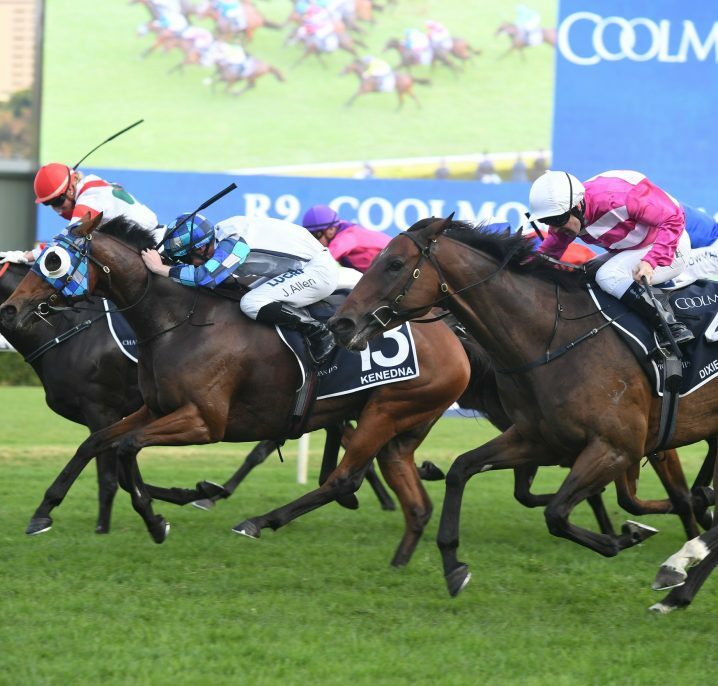 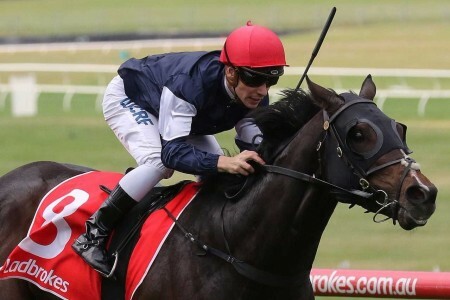 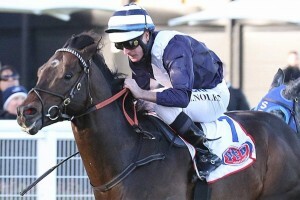 Supido returned to the races for a comfortable win in the Group 3 Sir John Monash Stakes (1100m) a fortnight ago and remains the outright $3.50 favourite in 2017 Bletchingly Stakes betting markets with leading online bookie Ladbrokes.com.au. 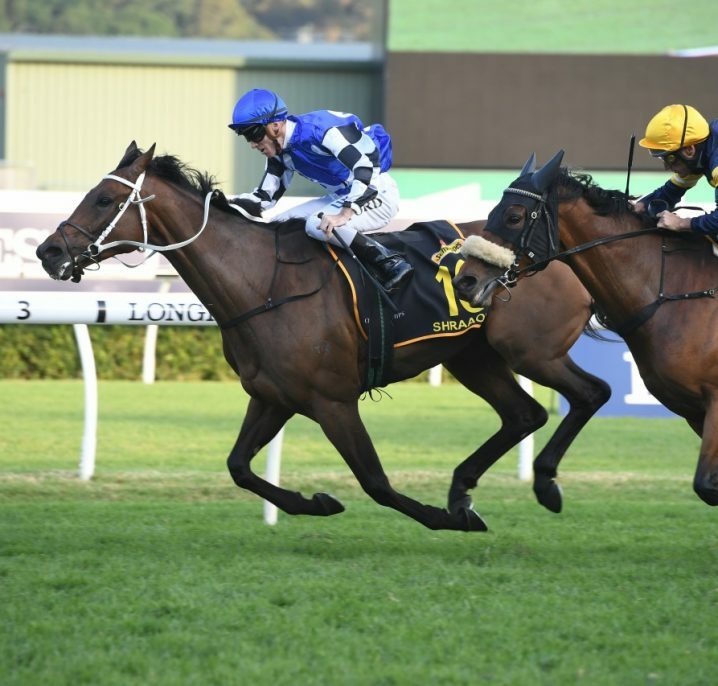 Posting seven wins and three minors through only thirteen career starts so far, Supido is a proven performer at the highest level of racing and should prove extremely difficult to beat in the Bletchingly Stakes. 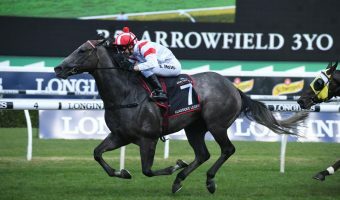 The Sebring entire clearly needed a run when he failed to beat a horse home in the Group 1 Black Caviar Lightning Stakes (1000m) first-up this year, but responded well for third in the Group 2 Challenge Stakes (1000m) on March 4th. 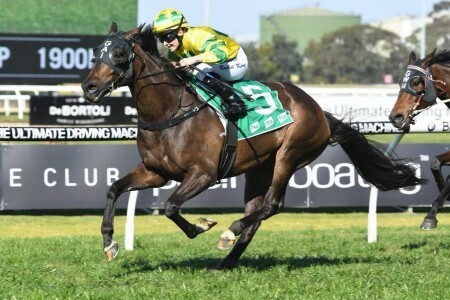 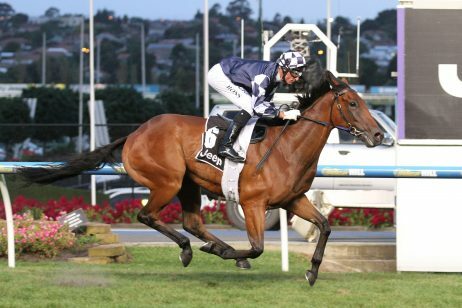 Luckless and blocked for a run in the Group 1 The Galaxy (1100m) on March 18th in what was his only other start prior to the Sir John Monash Stakes, Supido will jump from the ideal barrier 5 on Saturday and will be partnered by in-form hoop Beau Mertens. 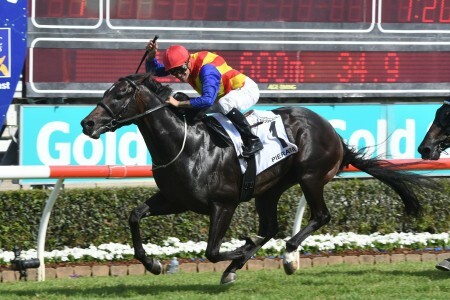 Champion sprinter Lankan Rupee has not been seen at the races in 2017, but remains the sole occupant of the second line of Bletchingly Stakes betting at $4.80 odds. 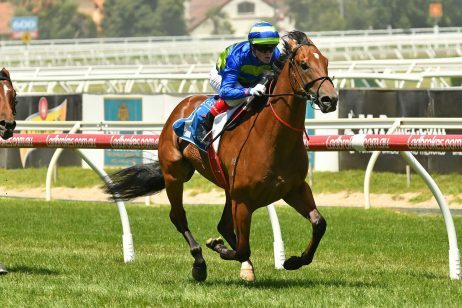 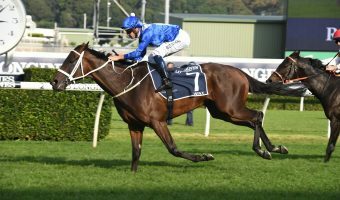 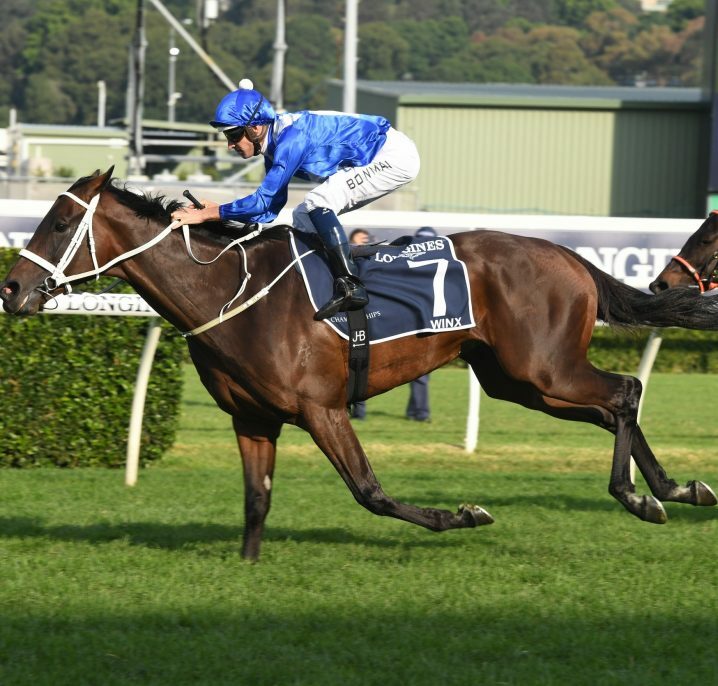 A five-time winner at the highest level, the Redoute’s Choice gelding resumed in spring for third in the Group 2 Caulfield Sprint (1000m) before hitting the line well for fourth in the Group 1 Darley Classic (1200m). 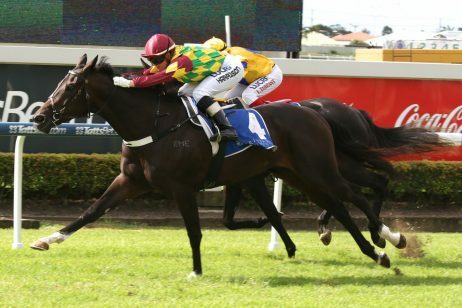 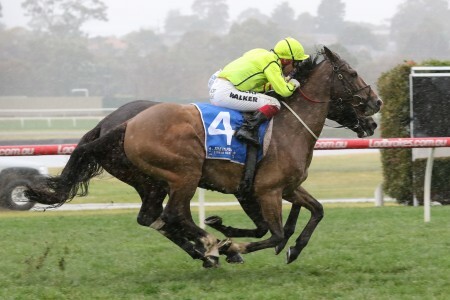 Trainer Mick Price is pleased with the veteran’s condition and is confident that he will take plenty of benefit from this run, but his class is sure to count for plenty and he is not without a chance of winning the Bletchingly Stakes. 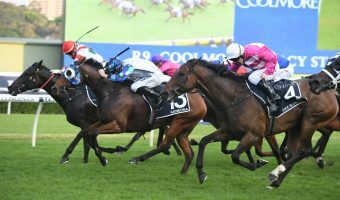 Ability (barrier 7) is yet to taste anything but success this time and arguably offers punters the best value for money at current $8.50 Bletchingly Stakes odds. 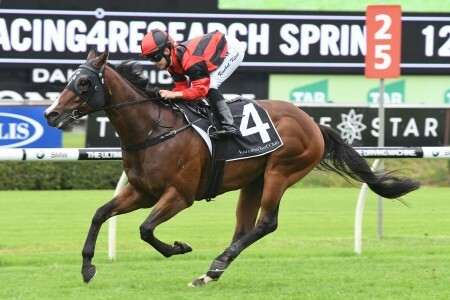 The son of Reward For Effort has always shown plenty of ability, but has really come on since connections decided to have him gelded during his most-recent spell. 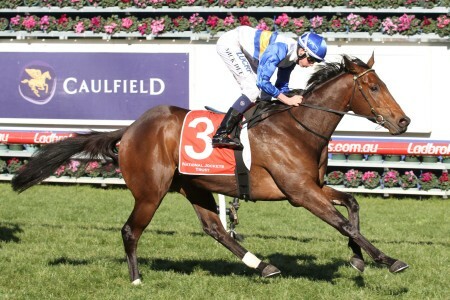 Resuming this time for a smart win in the Cafetto BM78 (1000m) at Moonee Valley on June 3rd, Ability repeated that effort and result in the Country Achiever Gerald Egan Handicap (1100m) three weeks later, before making a successful transition back into black type company with a dominant win in the Listed All Victorian Sprint Final (1200m) three weeks ago. 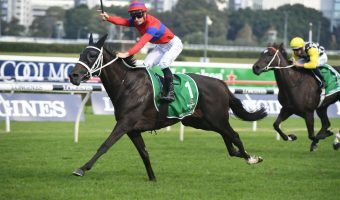 Robert Smerdon cannot fault the horse’s condition and he has the notable advantage of Victorian Jockey’s Premiership leader Craig Williams in the saddle. 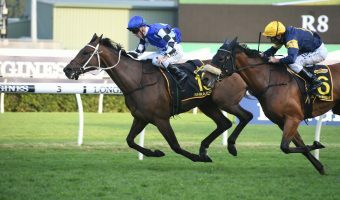 Chocolate Holic ($9.50) is interestingly the only other horse currently available at Bletchingly Stakes odds of less-than $10, while Keen Array and Santa Ana Lane both represent terrific value at $10 quotes. 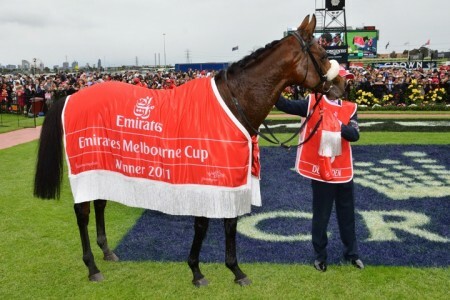 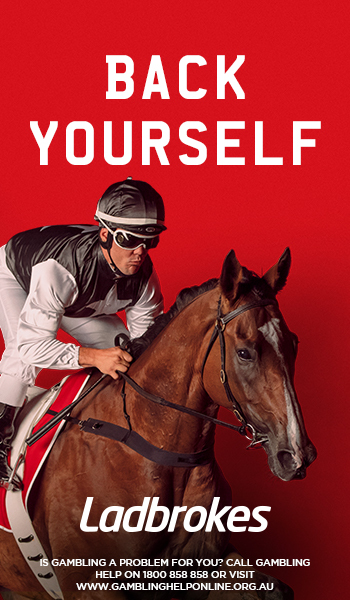 Open an account and bet with Ladbrokes.com.au to take advantage of the best 2017 Bletchingly Stakes odds available online!